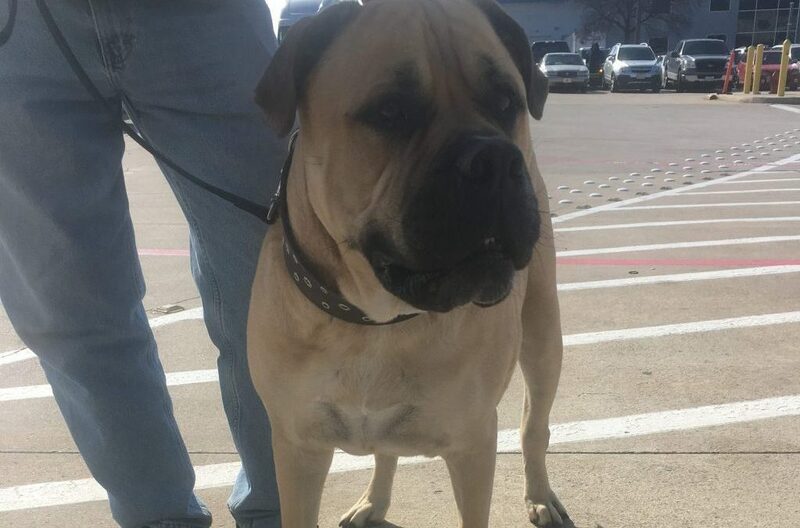 Steve had to wait a bit for Duke to travel and meet up with the family so they could find a home that would accommodate their family and this very large baby! Duke is now in Germany with his military family. Very happy to report all is well in Germany with Duke!